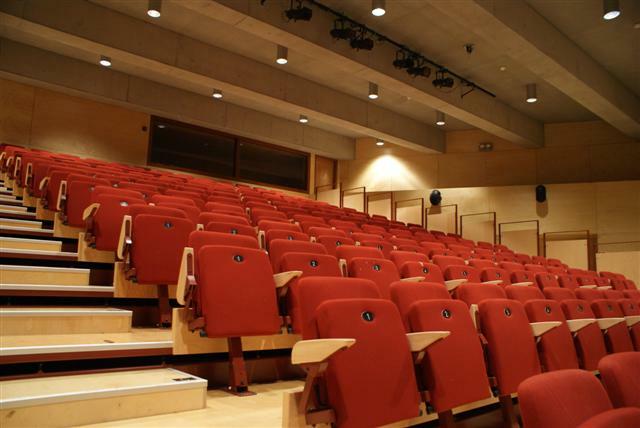 The Sean O'Casey Community Centre threatre has a 156 seated auditorium complete with back stage, full complement of light and sound systems, large projector with a 12 x 12 foot screen, a variety of tabs and curtains. 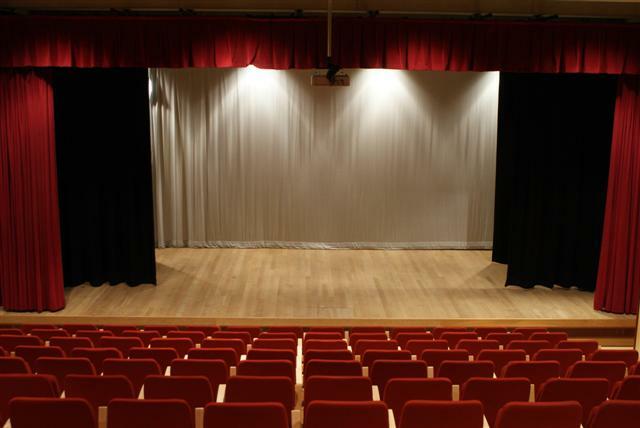 The threatre has been used for a variety of plays, shows, meeting and conferences. Our local drama group, P.E.G. Drama, have performed 1 act, 3 act, pantomimes and variety shows. The threatre has also been used by local politicians and resident association for public meetings, by Dublin City Council for arts, dance and music fesitivals, by a variety of companies for training and conferences, and most recently by RTÉ for TV production. If you are interested in booking or viewing the threatre please contact the centre on the below datails. Please click on image below to view larger image.